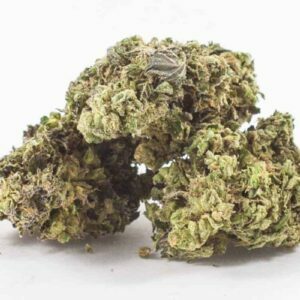 Bred by Soma Sacred Seeds, NYC Diesel (or Soma Sour Diesel) is a 60% sativa-dominant cross between Mexican and Afghani landraces. 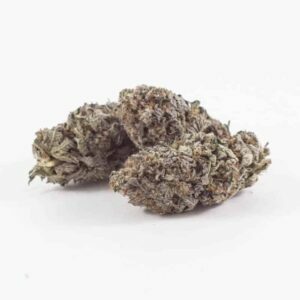 This strain provides strong cerebral effects that ease into a deep, full-body relaxation over time. A pungent lime and grapefruit aroma is the mark of a high quality batch, like those that won this strain five Cannabis Cup trophies in the early 2000s. 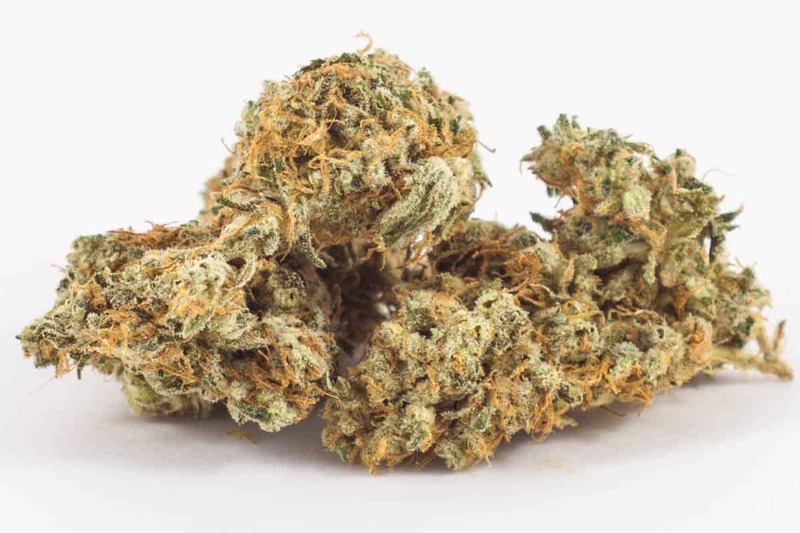 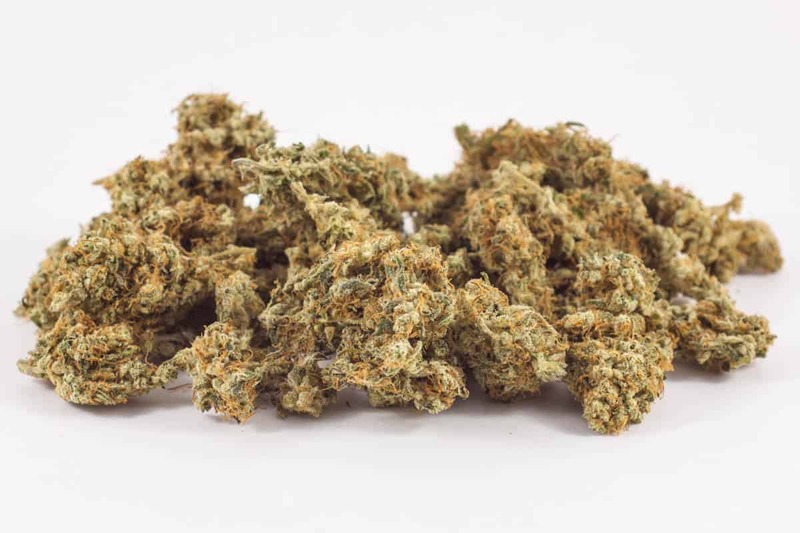 NYC Diesel’s happy, talkative qualities make this hybrid a good choice for social activities and many anxiety-prone consumers praise it for its paranoia-free effects.